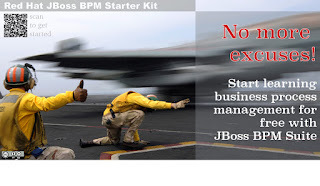 On November 12, 2015 there will be a webinar covering the basics to get your started with JBoss BPM Suite. The starter kit was launched a year ago, but has since been revamped with all the latest content you have come to know and love. We have demos, examples, videos and workshops that we want to share in this webinar to ensure you get all you can out of the starter kit. Note, this webinar will be recorded so that if you miss the live event, you can still register to see the recording. 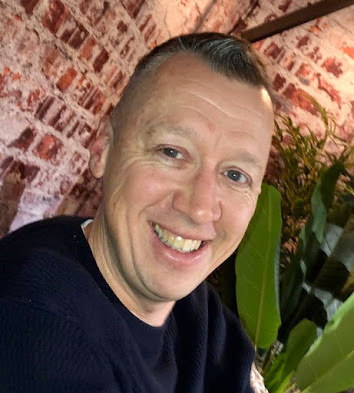 Want to design business processes, but not sure how to get started? 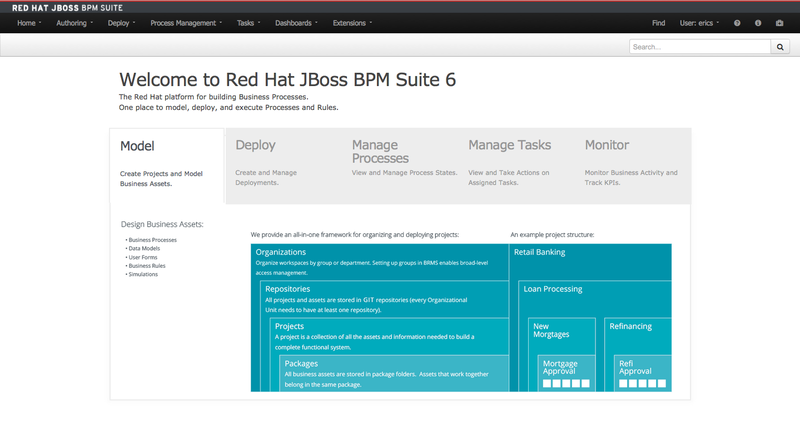 First you’ve heard of Red Hat JBoss BPM Suite, or anxious to get started with your freshly downloaded JBoss BPM Suite? Then, this webinar’s for you. Provide you with the details, help, and a path to rules, events, and process freedom. Show you a quick and easy entry into the world of process design. 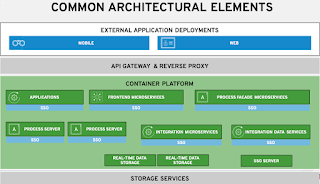 Walk you through the contents of—and what you can achieve with—JBoss BPM Suite. Provide a quick-tour series of video tutorials getting you started from scratch. Let you use any of several pre-installed projects and workshops to take you step-by-step through constructing a project from scratch. See how to make use of several workshops-in-a-can to host your own getting started events at work, with friends, or at a local user group. For a grand tour of the JBoss BPM Suite starter kit. 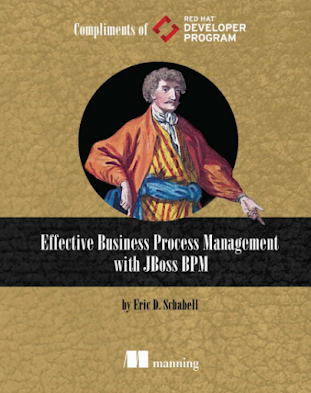 To learn how to hit the ground running as a BPM rock star.